Solar Under the Sun entered into its second anniversary by branching into Africa. 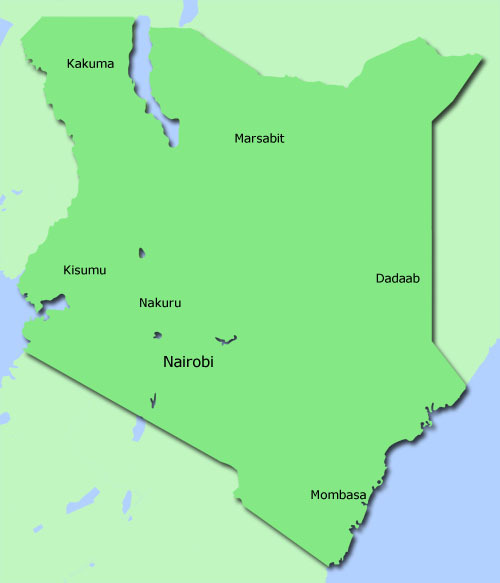 The first IP to enter Kenya was Cimarron Presbytery in Oklahoma has formed a specific. Their Solar Under the Sun Task Force are working in concert with our partners at the Presbyterian Church of East Africa in the Juja area of Kenya (near Nairobi). As of June 2011, the initial trip determined solar issues and needs, water viability and partnerships. Since then, they have determined three specific projects lie ahead: (1) providing solar power to stabilize the church's power grid; (2) conducting solar and water assessments at a new site for an orphanage, with groundbreaking in January 2012; (3) solar panels on a school serving children with special needs. As always, we go forward in faith understanding that God orders our steps.